Independent advice, information and training for small and self-employed business in the application of open data. 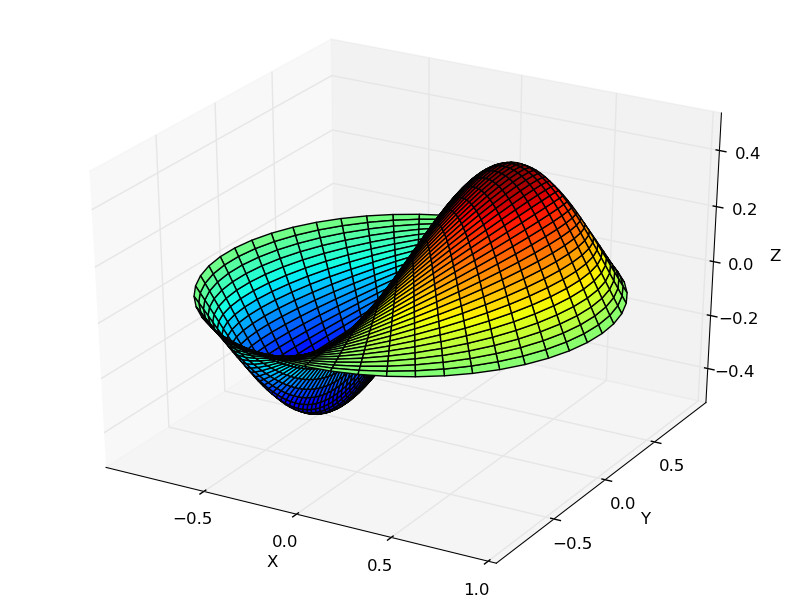 Python: Numpy, Matplotlib and Scipy. GitHub contributor and participant of the Microsoft BizSpark initiative. Computer sience: specialisations datacommunication, networking and (including IPv6) and IT security.